another funeral. My condolences to Ken, and all who had the luck to know John Borders. “Metroplex listeners remember him as Johnny Dark (KBOX, KLIF most notably). in the ‘90s) cite him as a lasting influence, industry leaders recall his time on the NAB board. 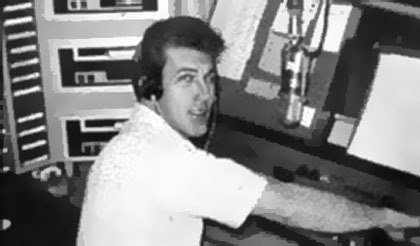 Johnny Dark (John Borders) doing 9 to noon on KLIF in 1964.
just had another round of chemotherapy for his cancer and didn’t want to miss the conference. surgery or figure on growing weaker day-by-day for his remaining six months. mate. Who can ask for much more … other than having a good surgeon with gifted hands? been able to write on "George and Me." But hope to soon do so. I had a tale for you, too. "Beautiful Music" voice and he introduced "Beautiful Whistle Music" to Buffalo. was while I was working at WKVK in Virginia Beach that I heard WYSL was going Rock. Rollye: “Speaking of Art Wander”…. 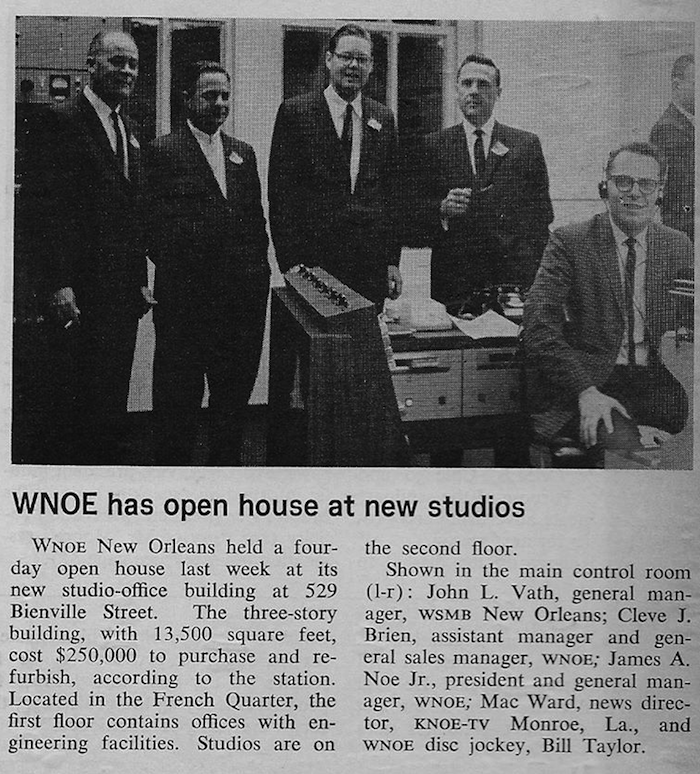 stations and program directors that I had the pleasure of working with, Clemons was unique. 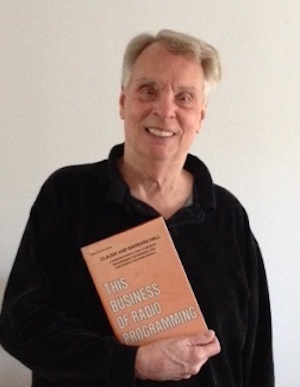 throughout the rest of my career that included programming country. one of the great couintry station in the country. Commercially, was a must-buy by advertisers. 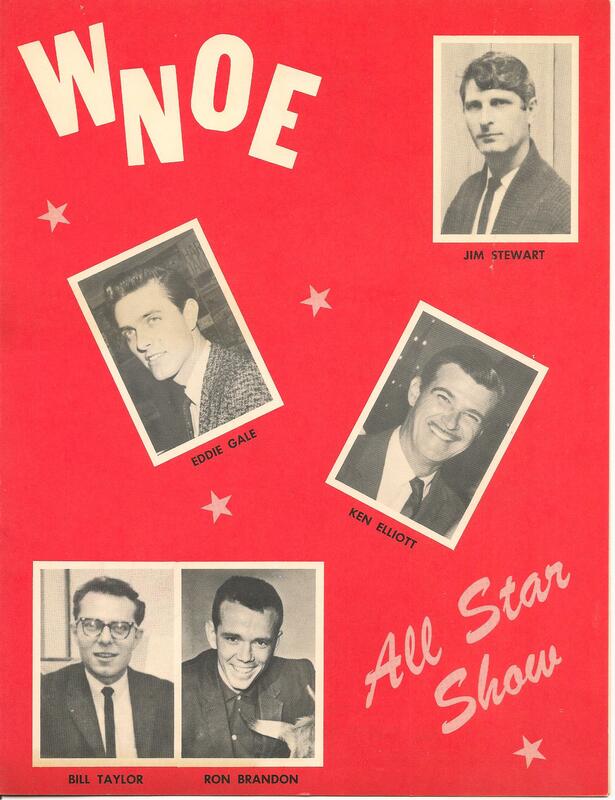 Biondi WKBW; ’61 Arnie "Woo Woo" Gingsburg WMEX; ’62 Russ "Weird Beard"
Knight KLIF; ’63 B. Mitchell Reed WMCA; ’64 Johnny Holliday WHK; ’65 Robert W.
candidates for this series even if it meant using the same years over and over again. re-create his opening theme segment. answer as to what became of his project. from KSAN, San Fransisco. ’68 (the unknown Bob referenced) is Johnny Dark WCAO. “The problems (whatever they were) with the music rights predate the format change to CD. Chuck Buell’s visit from Fabulous KIMN, Denver 95! to pass the bootleg copy to Uncle Ricky NOT to do so. I was the producer of that LP. but from the due diligence I did, Howard's ownership seems to be well substantiated. Frankly, I still don't fully understand the full sequence of events, but it's irrelevant. a microphone to re-create a KB newscast. and others scream middle age and beyond and all are being streamed by the multi-millions.